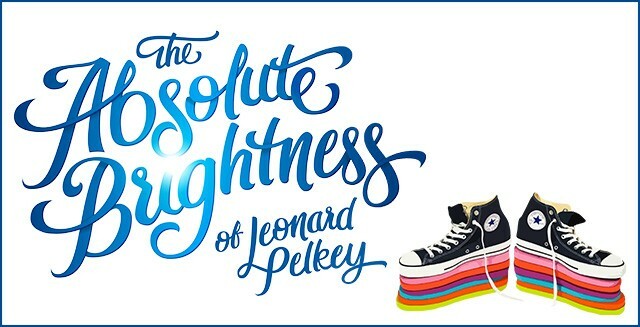 Summer of the Arts and Iowa City Pride have partnered to bring you an exciting theatrical event, The Absolute Brightness of Leonard Pelkey, written by and starring James Lescene. This performance is a fundraiser for both organizations. 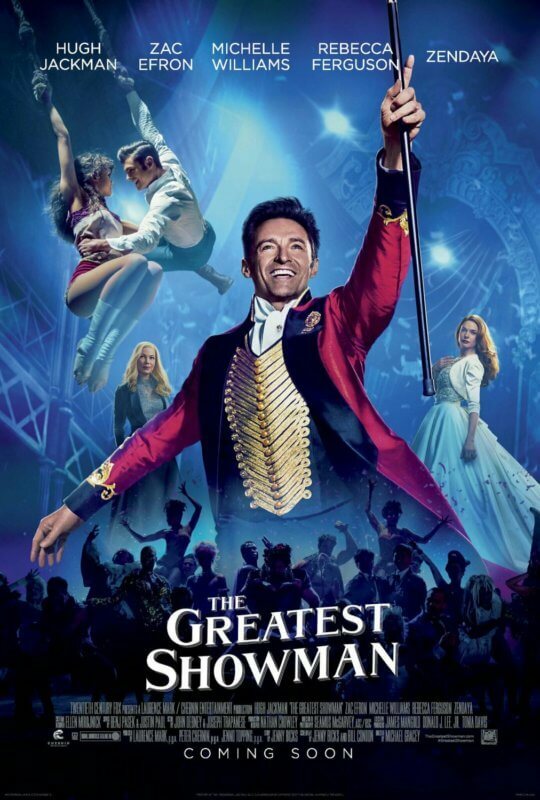 You can purchase tickets at The Englert Theater box office, or online. Consider buying a student ticket to make this play accessible to community youth! Lecesne is an actor, author, screenwriter and LGBTQ+ rights activist who co-founded the Trevor Project, which provides crisis and suicide prevention for LGBTQ+ youth.